Huawei Powerbank With Sleek Design And Speedy Charging Announced! Home / accessories / huawei / news / Huawei Powerbank With Sleek Design And Speedy Charging Announced! At Huawei's special P10 and P10 Plus reveal in China, the company has launched their new gen 10,000 mAh powerbank equipped with fast charging support. Fast charging Huawei Powerbank w/ 10,000 mAh! 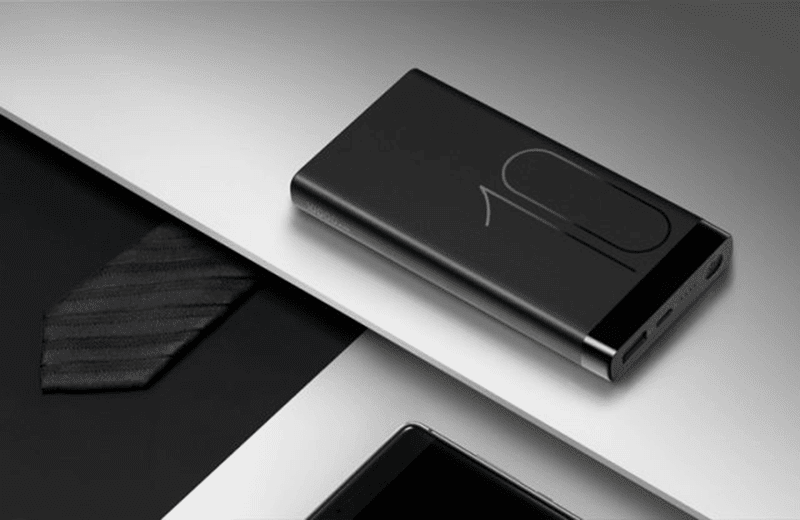 The Huawei powerbank has a sleek design made out of aluminum and "number 10" engraving on top. It boast an impressive (4.5V / 2A 22W) fast charging capability paired w/ USB Type C slot and regular USB port. It's packed with safety features against explosions, overheating and possible short-circuiting as well. 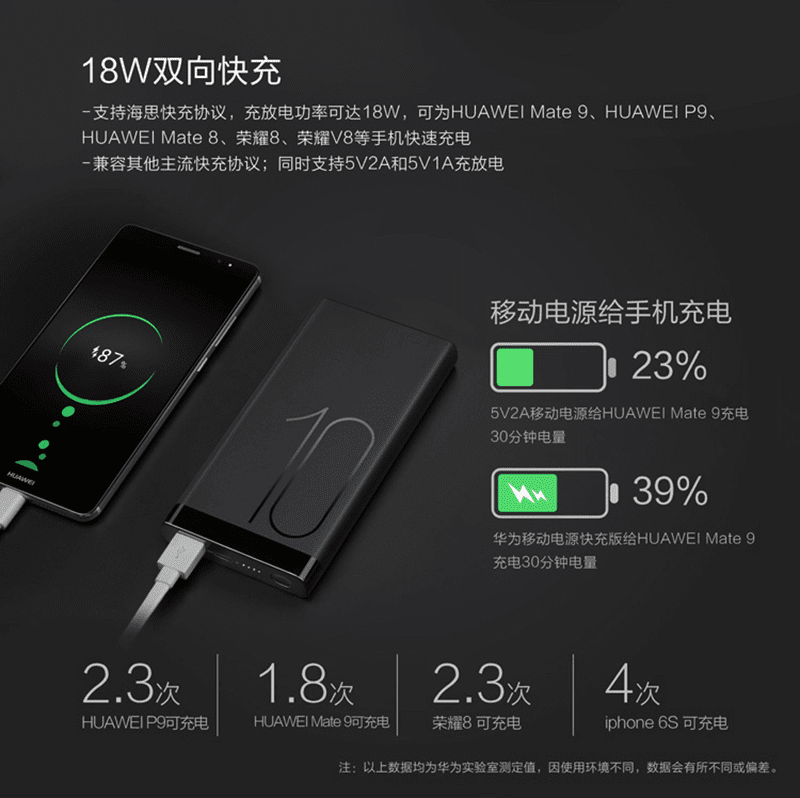 This new Huawei powerbank is said to have the ability from 0% to 100% in just 30 mins and can charge itself w/ the same speed using a compatible 4.5V / 2A 22W wall charger. It'll be available in 3 colors (grey, green, moonlight silver) for just 199 Yuan or around PHP 1.5K out of direct conversion. There's now word yet if it'll retail here in the Philippines though.